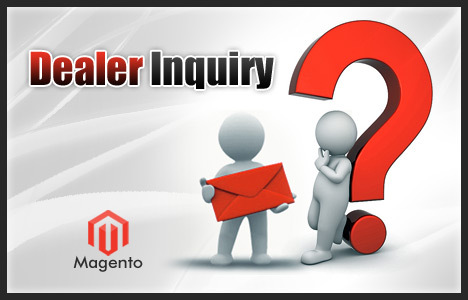 Magento becomes an inseparable part of the technology when it comes to ecommerce business applications. The platform offers complete flexibility and better control for the administrators. The intuitive development framework helps the business owners to do a powerful marketing and search engine optimization that will help them to leverage their business advantage. 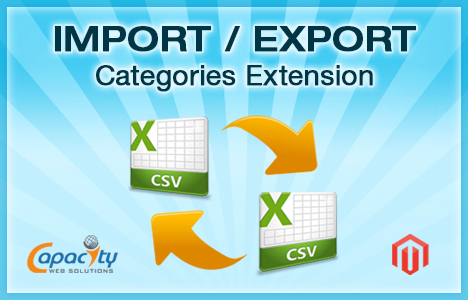 Magento extensions are basically a group a files packed together to extend the functionality of Magento shopping cart. 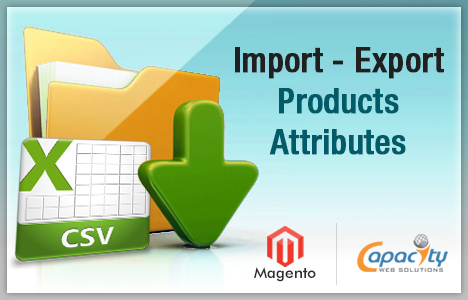 Such Magento extension development helps them to customize and offer personalized services to the clients. 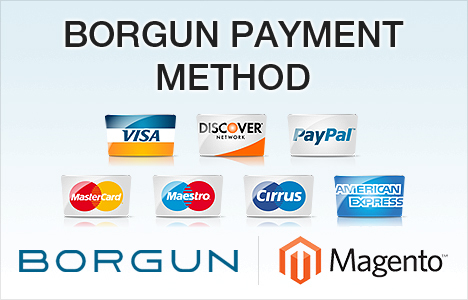 Magento customization helps in customizing the services offered to clients depending on their shopping spree and privileges. It helps in building complex and dynamic web applications that can cater to wide range of business requirements. 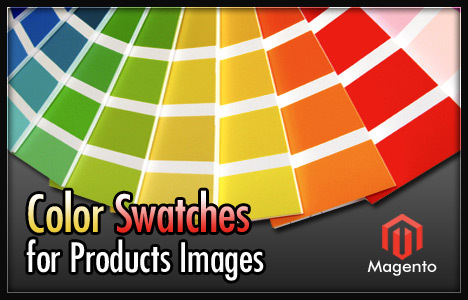 Magento extension customization helps you to integrate with social media platform easily. 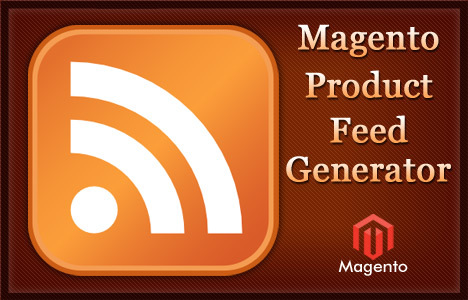 Integration of event management modules is made easier with Magento shopping cart. 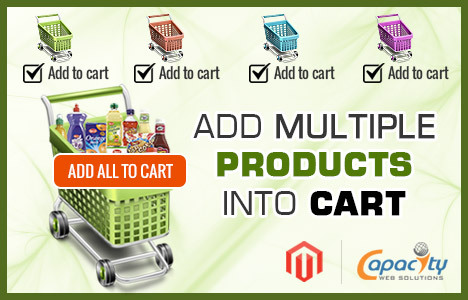 Capacity Web Solutions helps the enterprise owners to build interactive and customized ecommerce stores. Our expert technical team helps you to identify the right kind of Magento extensions that will add value to your business operations. 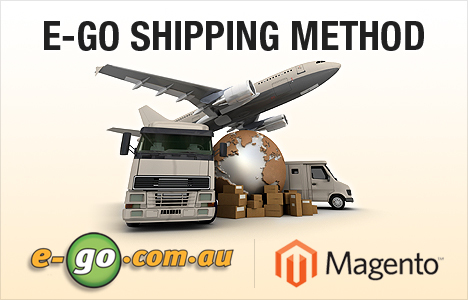 Our core Magento expert development team will help you to bridge the gap between the technology and business. 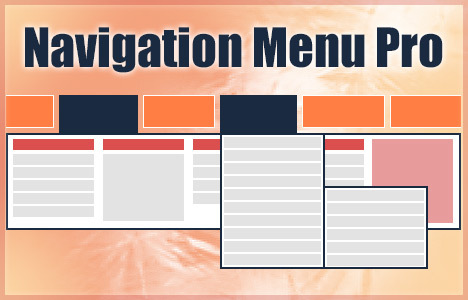 They make sure the complete system is in a stable state after integrating any new extensions. 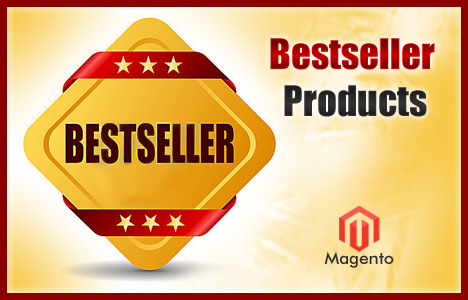 Hire Magento Extension Developer from our pool of profressional Magento Extension Development Team to create customized magento extension as per your requirements. 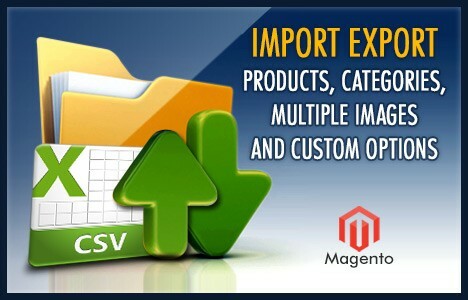 Our Magento Extension Developer can create extension right from the scratch or they can modify the existing magento extension as per your need.